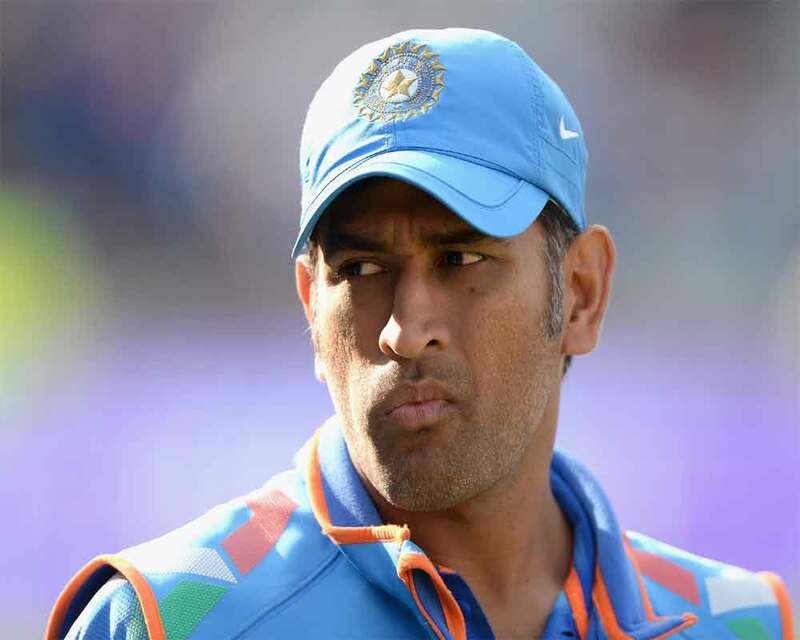 In a moving gesture, Mahendra Singh Dhoni on Sunday showed how dear was the Indian flag to him after one of his countless fans trespassed on to the ground during the third T20 International against New Zealand here. Dhoni's delirious fan, who was holding the Indian tri-colour, breached the security and rushed towards the former Indian captain to touch his feet. Running high on emotions, the trespasser was able to touch Dhoni's feet but in doing that, the Indian flag in his right hand brushed the ground. Just like his lightening quick stumping, Dhoni spotted that and grabbed the flag from the fan. The incident took place during the New Zealand innings which ended at 212. India fought hard but lost the game by four runs and thus the series 1-2. While Dhoni was exceptional behind the stumps as usual, he scored just two runs though. However, he has been in good touch of late. The game was also Dhoni's 300th in the shortest format, including the 199 IPL games he has featured so far. He has played in 96 T20 Internationals, scoring 1548 runs at an average of 36.85. Dhoni also has 56 catches and 34 stumpings to his name.